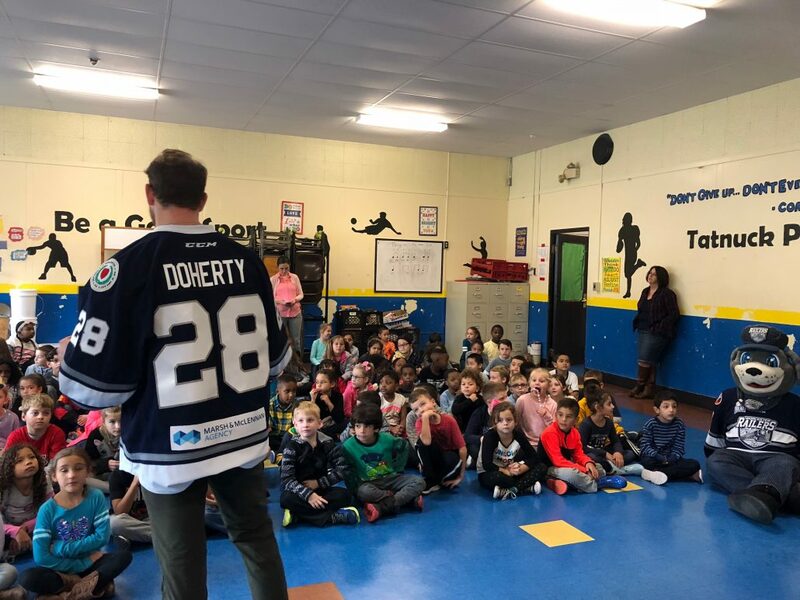 Click Here to fill out a reading log or to visit TicketToRead.net! 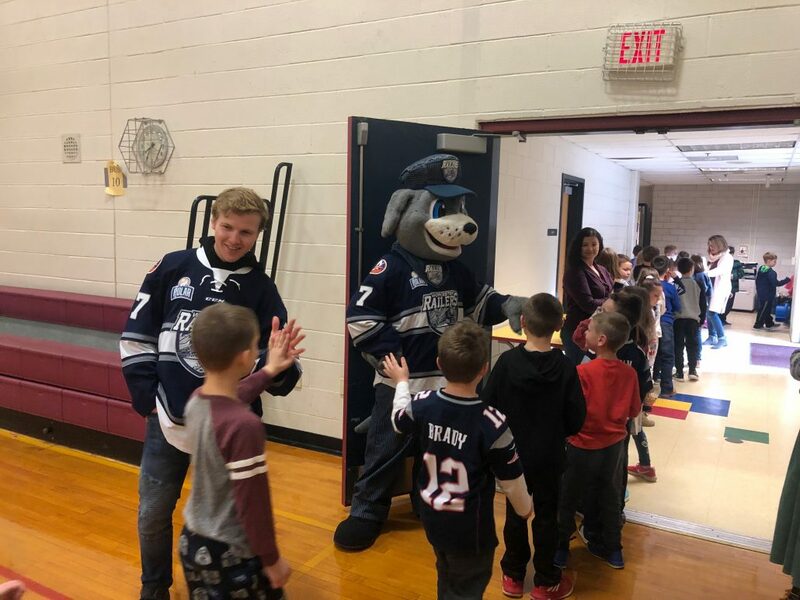 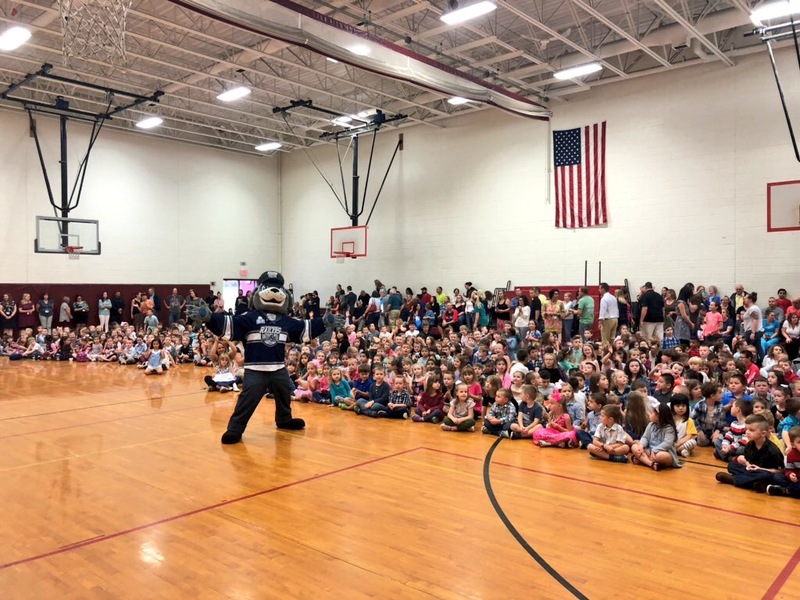 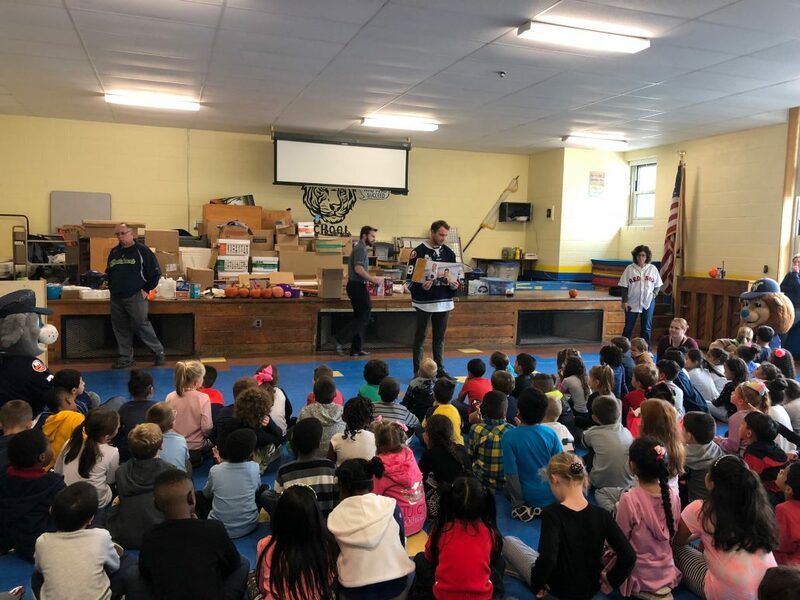 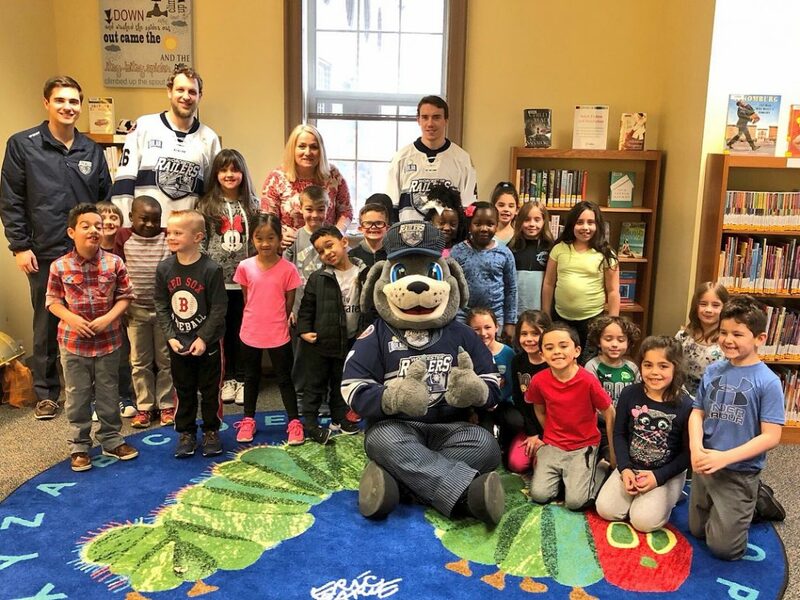 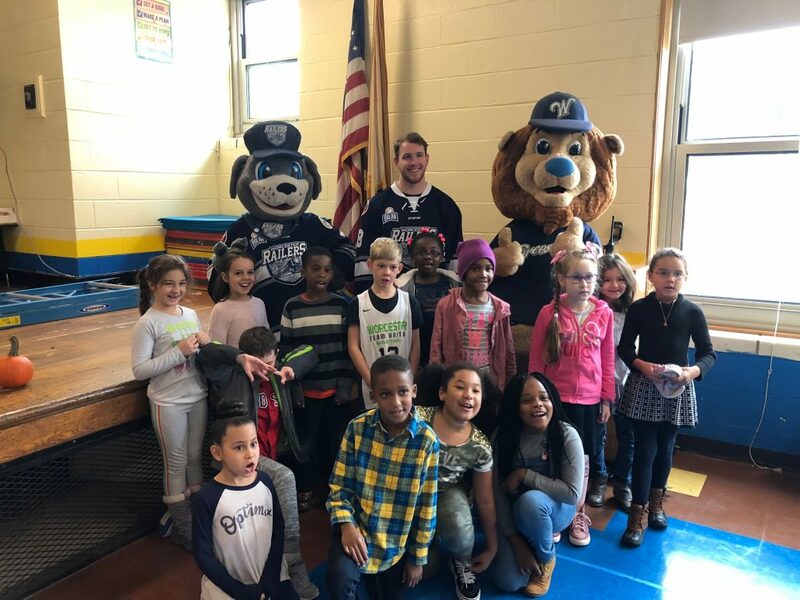 The Worcester Railers HC has teamed up with the Worcester Bravehearts to put forth Ticket to Read – a reading program that rewards students in grades K-6 for reading books. 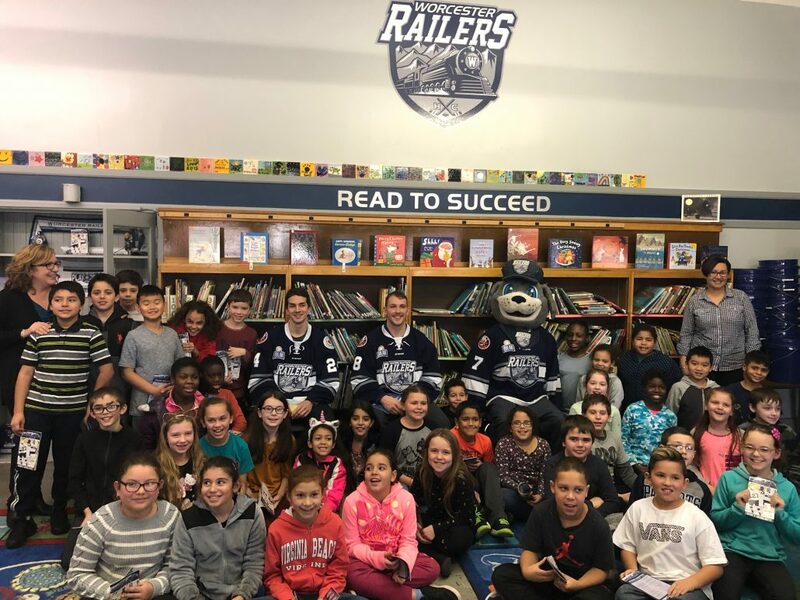 Students can earn free Railers and Bravehearts tickets, hats, and even a field trip to the DCU Center by taking part in the program. 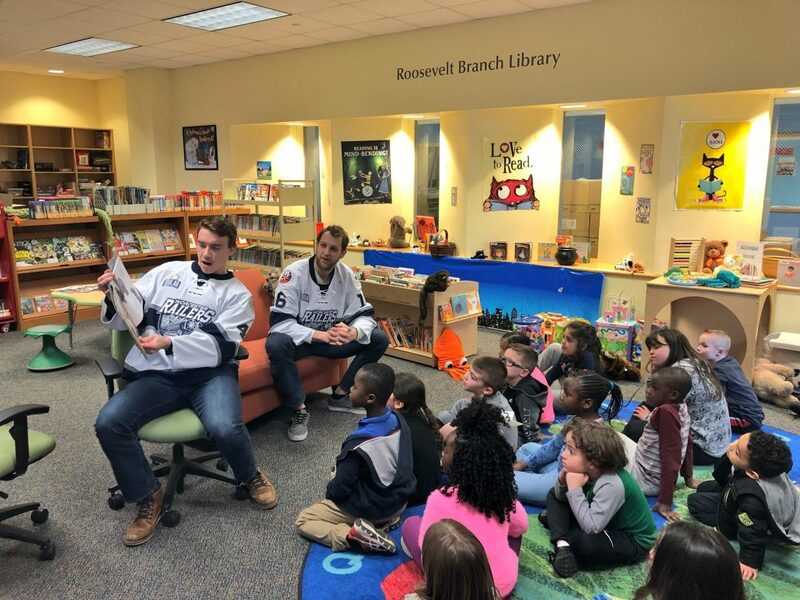 For more information, contact Railers HC Community Relations Coordinator Paul Harris at PaulH@RailersHC.com! 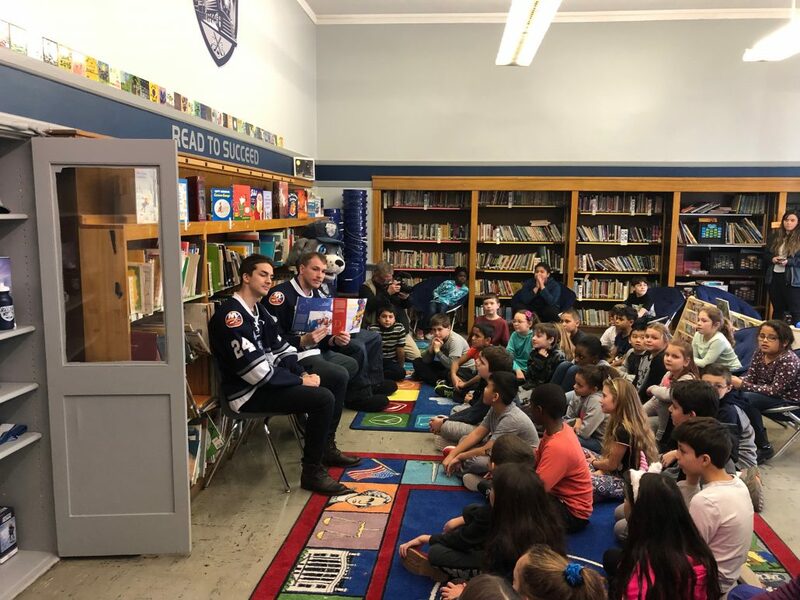 Last year, the Ticket to Read program reached over 6,000 elementary school children in 29 schools! 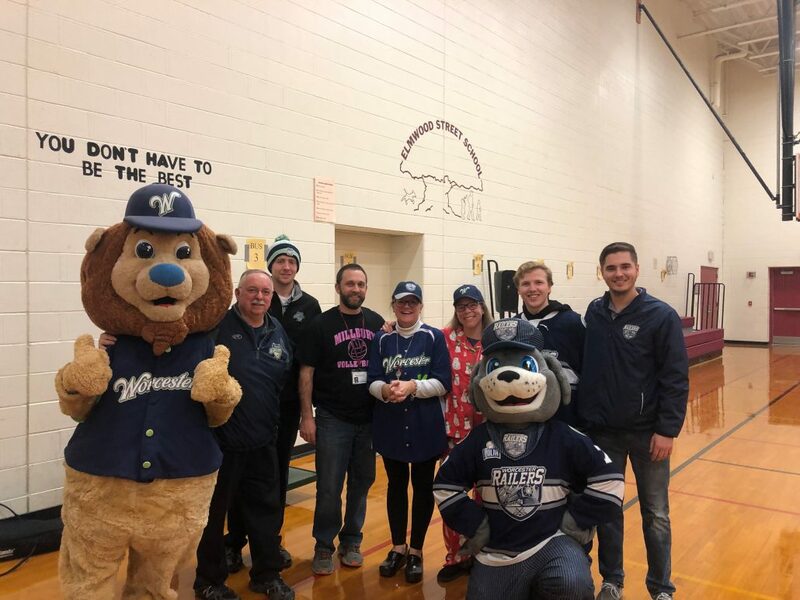 The Railers/Bravehearts are ready to visit your school in 2019 to help you launch the program!